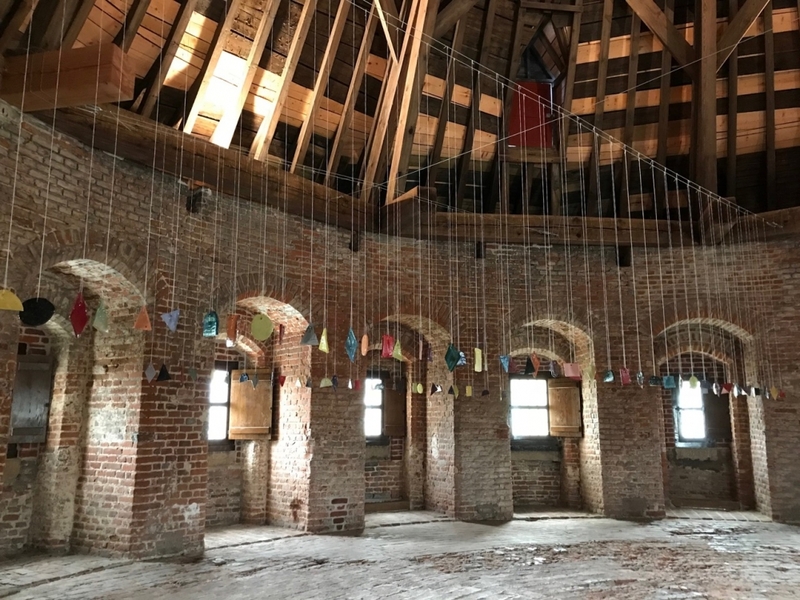 PLAY Kortrijk 2018 is a unique city festival for contemporary art that takes place from 23 June to 11 November 2018 at various indoor and outdoor locations in Kortrijk. PLAY's artworks nestle in the public space and dissect our relationship with play. PLAY invites the visitor to rediscover the city, himself and society in a playful and interactive way. It will be a city festival in which visual art is brought to a high level. Due to its low threshold and interactivity, PLAY not only appeals to a visual art public but has the potential to surprise a wide audience.